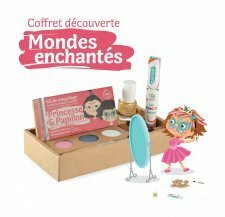 Makeup for children and masquerades, which also respect the sensitive skins! 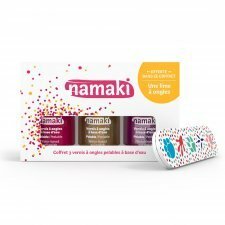 The water make-up Namaki is produced in France, it is organic certified and therefore contains only natural ingredients. 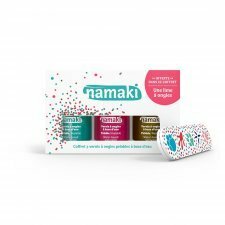 All products are dermatologically tested and are hypoallergenic. 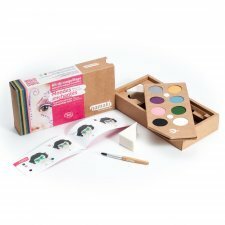 You can choose from the palette of 3 or 8 colors, including suggestions for the realization of the make-up. 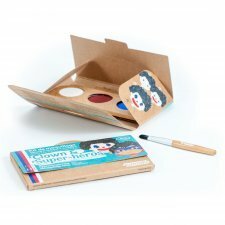 They are packaged in a sustainable box of FSC certified paperboard. 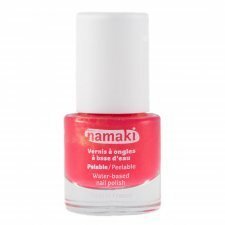 In addition girls could try out the ecological nail polish. 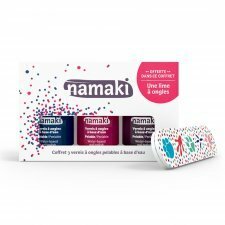 The Namaki make-up is designed to be easily used by parents and children, applying it with a sponge or brush. Once dry, the make-up is durable and resistant, without fear of seeing him strain or staining clothing. To remove make-up, just use mild soap and water. 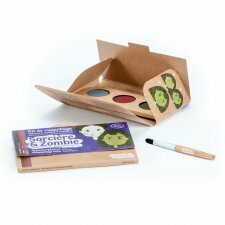 Kit including palette of colors, brush, and suggestions for the realization of the make-up. 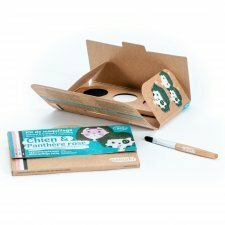 They are packaged in a sustainable box of FSC certified paperboard. 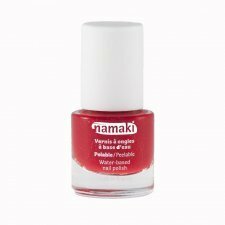 A water-based nail polish specially designed for children! 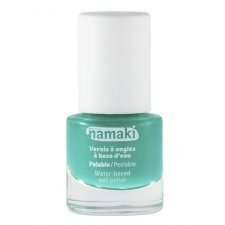 Solvent-free, odorless and peelable, Namaki water-based nail polish is designed so that girls can have fun while respecting their health. 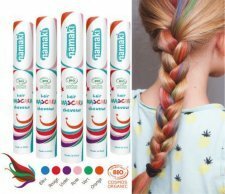 Formulated without paraben, formaldehyde, phthalate, toluene, or camphor, it can be used safely. 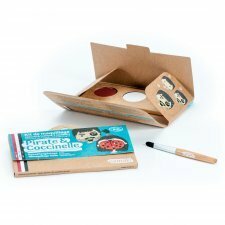 Easy to use, it dries quickly and removes without solvent, like a sticker. 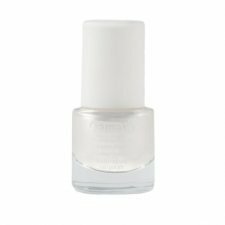 Usage tips: Apply the nail polish on clean nails. Allow to dry for one to two minutes. If necessary, apply a second coat. To remove it, peel it away from a corner of the nail and pull gently. Be sure to close the bottle after use. The nail polish can be stored 12 months after opening.